Clarity is Lamelle’s solution for those suffering from any form of acne. 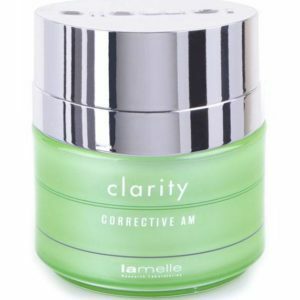 Firstly, Lamelle combines the old with new using the latest technology. 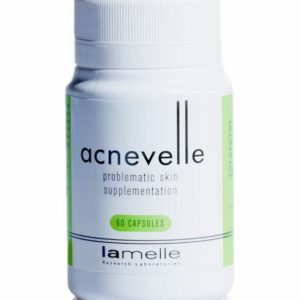 This includes Lamelle’s patented RA technology, which increases keratinocyte turnover, improves comedone clearance and reduces bacterial load while inhibiting secondary acne concerns by inhibiting tyrosinase and reduces hyperpigmentation. By combining Lactoferrin (LF), an iron-binding protein with antibacterial, antifungal and antiviral properties, creates a topical home care system like no other.